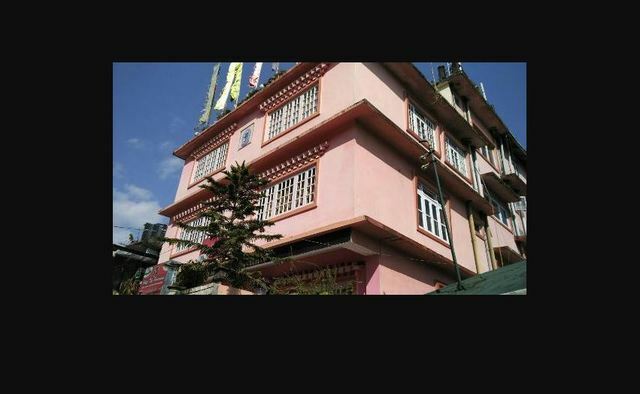 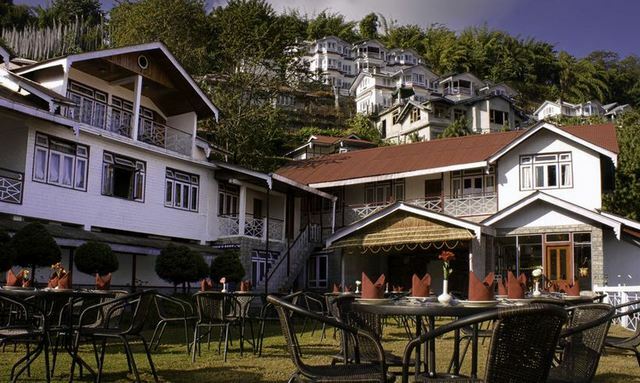 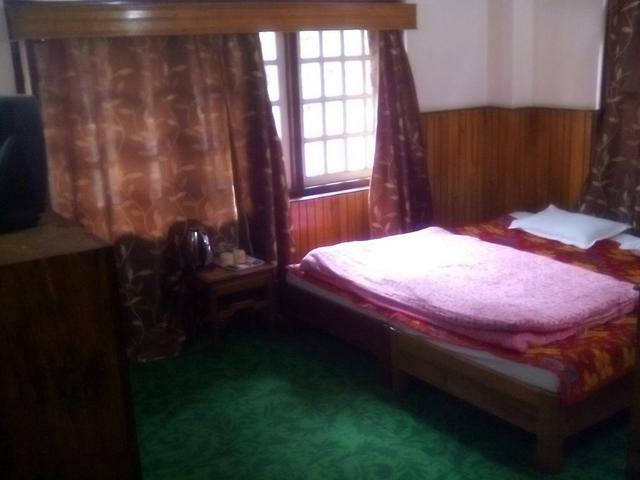 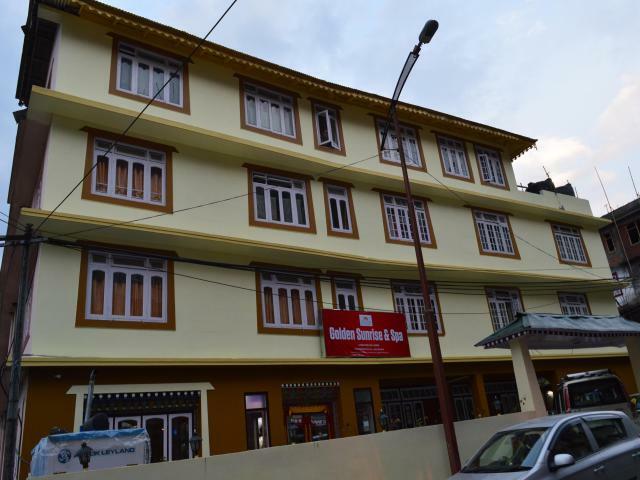 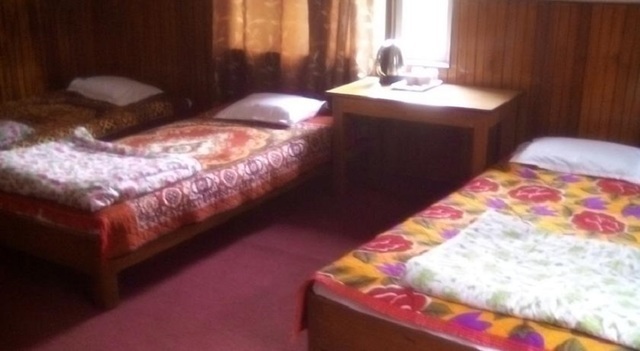 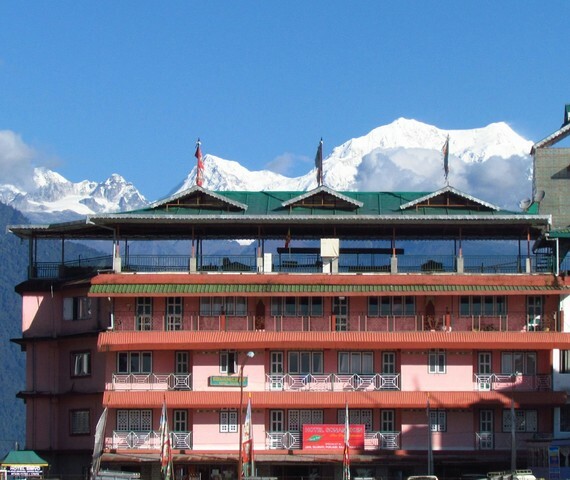 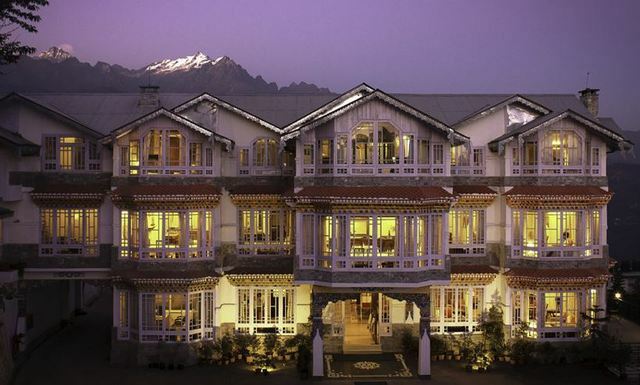 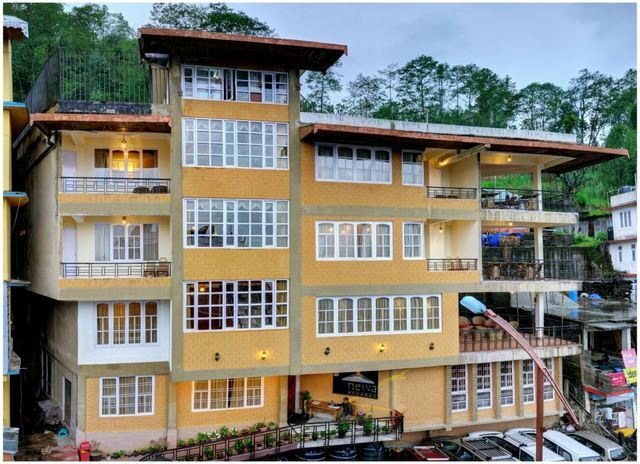 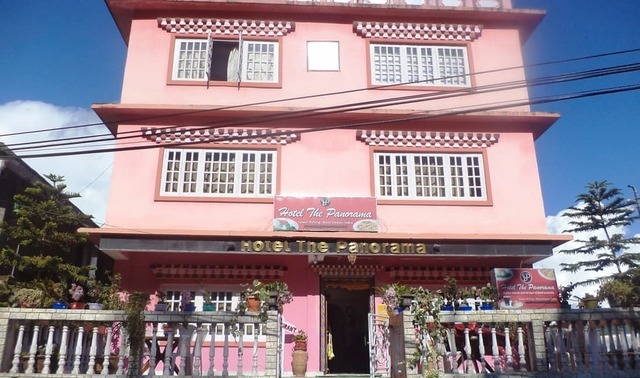 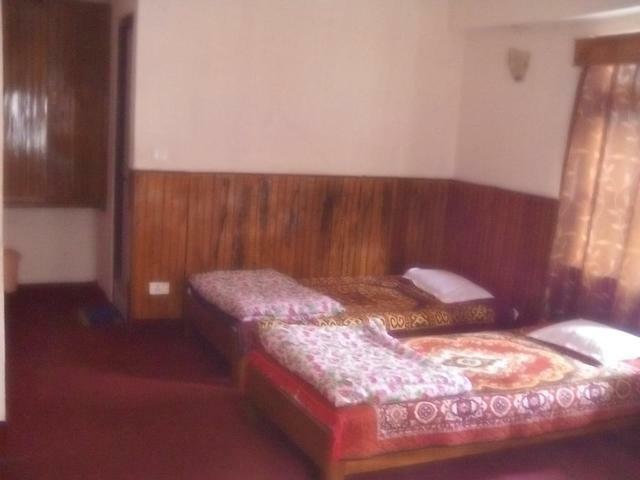 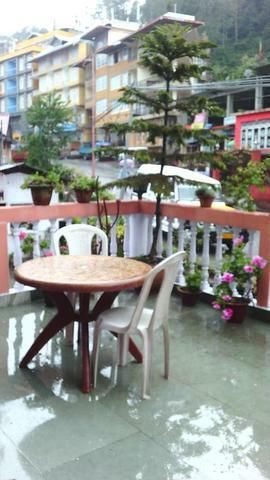 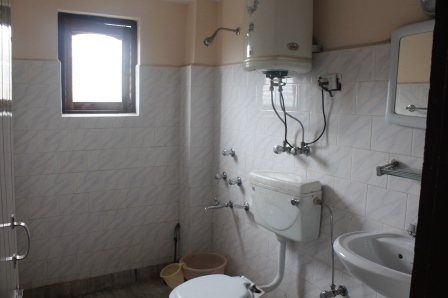 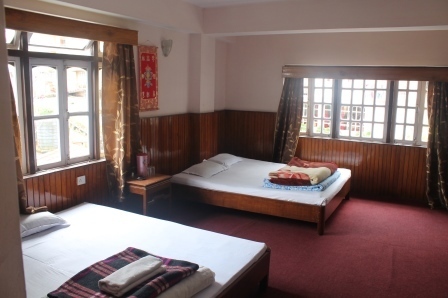 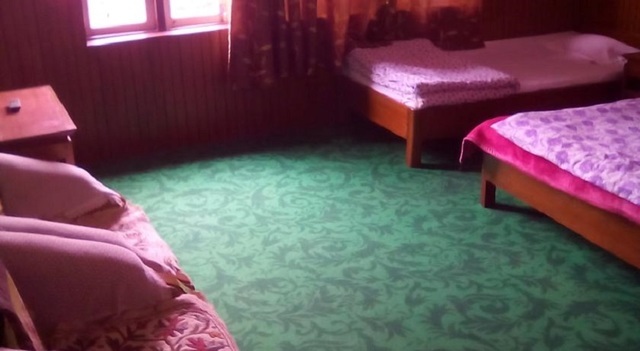 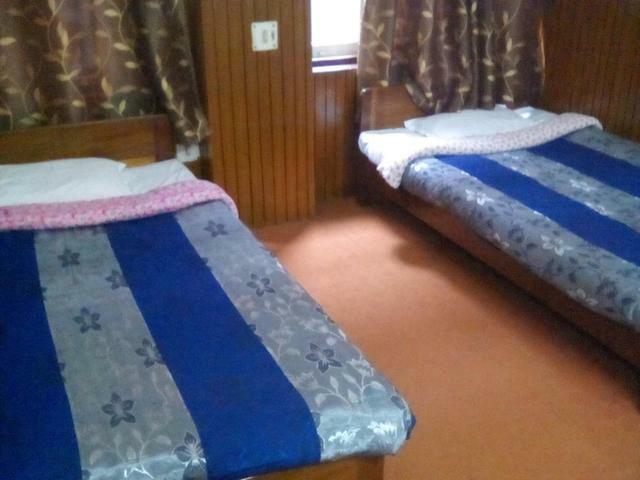 Conveniently located in close proximity to Bank, ATM, handicraft & artifact shops, etc., Hotel The Panorama offers secure, spacious, comfortable, clean and hygienic accommodation with priority to service in the scenic town of Pelling. 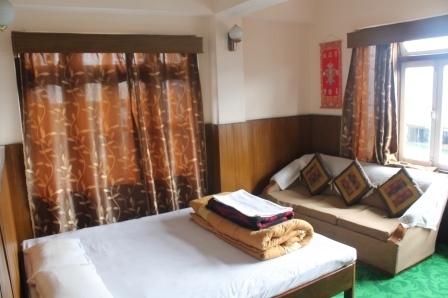 The facilities provided, offers you complete value for your hard earned money. 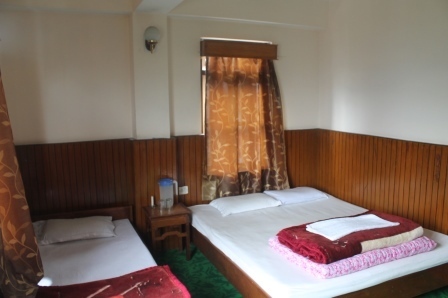 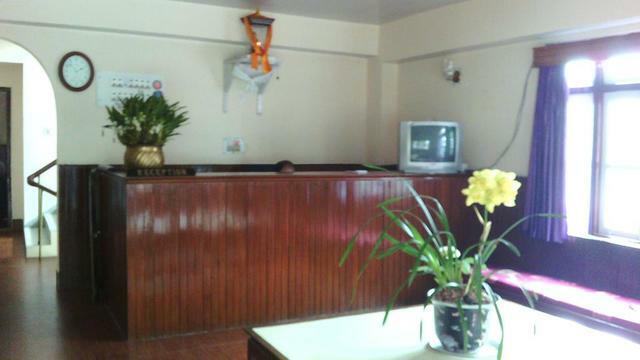 The hotel has proximity to the surrounding villages of Singyang, Chumbong and Sindrang. 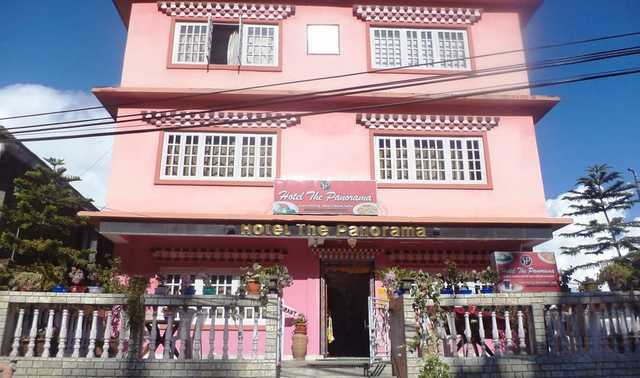 These ethnic Sikkimese villages galore with tradition, one comes to experience nature integrating with the Bhutia way of life in these villages. 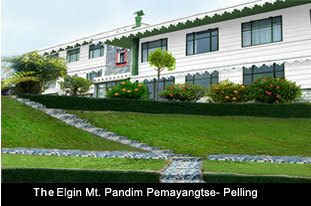 The population of Pelling and its villages is mainly made up of Bhutias among Lepcha and Nepali people. 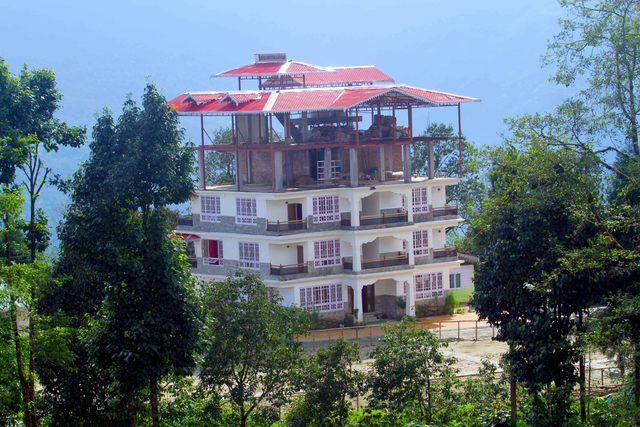 Trek and hike around the area to en joy and experience nature, culture, organic farming without losing sight of the mighty mountains. 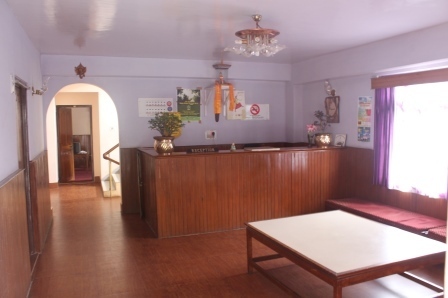 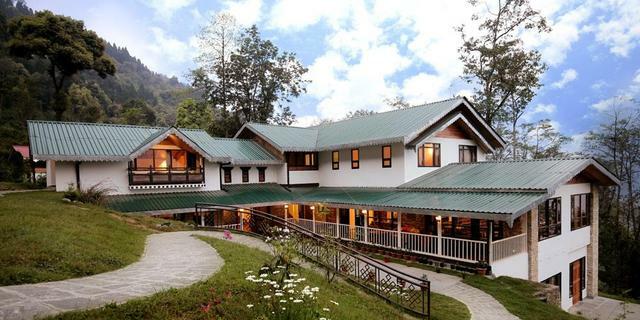 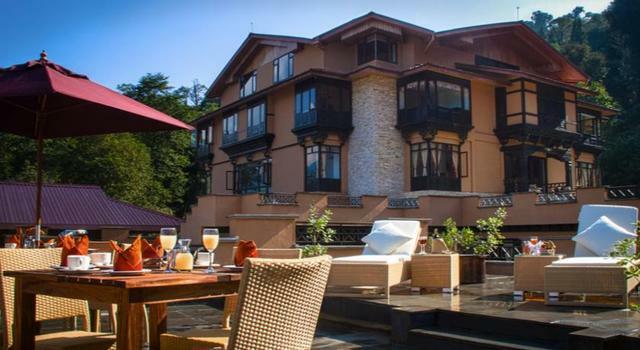 The Restaurant serves clean organic food, with mouth watering ethnic Sikkimese food available in addition to multiple choices from a multi- cuisine menu. 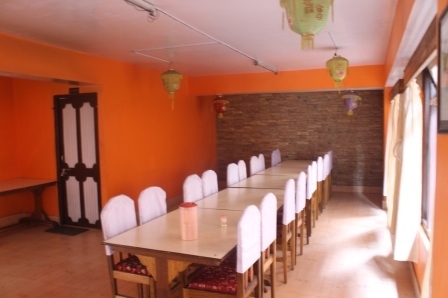 Buffet meals can be organized as per request. 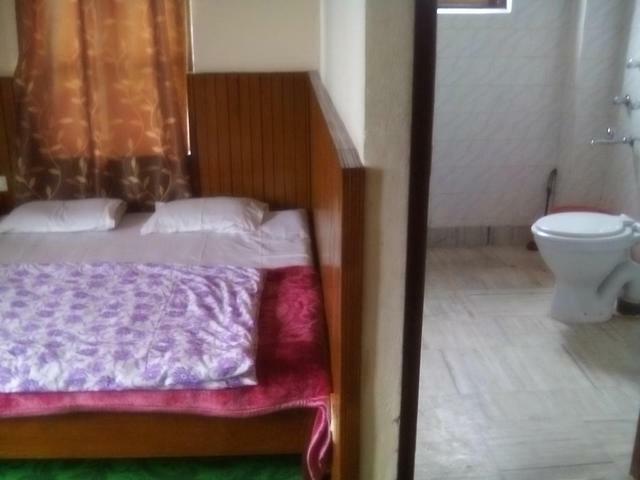 Room service is available 24 hrs. 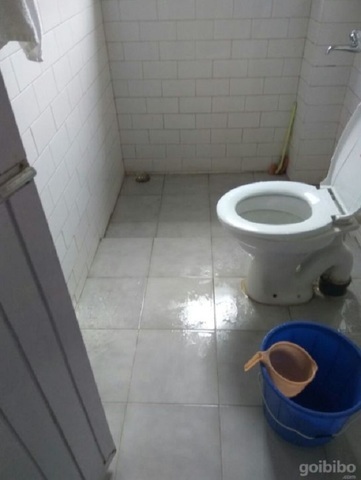 to make your stay more comfortable. 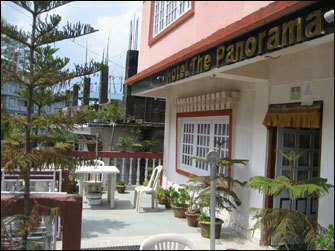 Hotel The Panorama accepts only cash payments at the property.